Gli imperdibili. E niente altro. Una fragranza che sfida stagioni, tempo, luogo. E conquista i territori dei sensi. L’ispirazione per Balade Sauvage dalla collezione fragranze Maison Christian Dior, arriva durante un soggiorno di François Demachy sull’isola di Panarea, la più piccola e antica dell’arcipelago eoliano. Un album di cartoline odorose, aromi di terra e mare, brezze dolci che accarezzano flutti e pietra lavica, vegetazione scaldata dal sole, fiori spontanei e frutti maturi. Un fico soave gustato all’ombra dell’albero, corteccia e foglie da leggere, orizzonte libero percorso da folate di agrumi e cisto, l’anima pura e libera del mediterraneo. Scopri le altre fragranze della collezione a questi link qui - la colle noire - souffle de soie - rose kabuki. Ask a scent to skip here and now. And find out it’s already done. 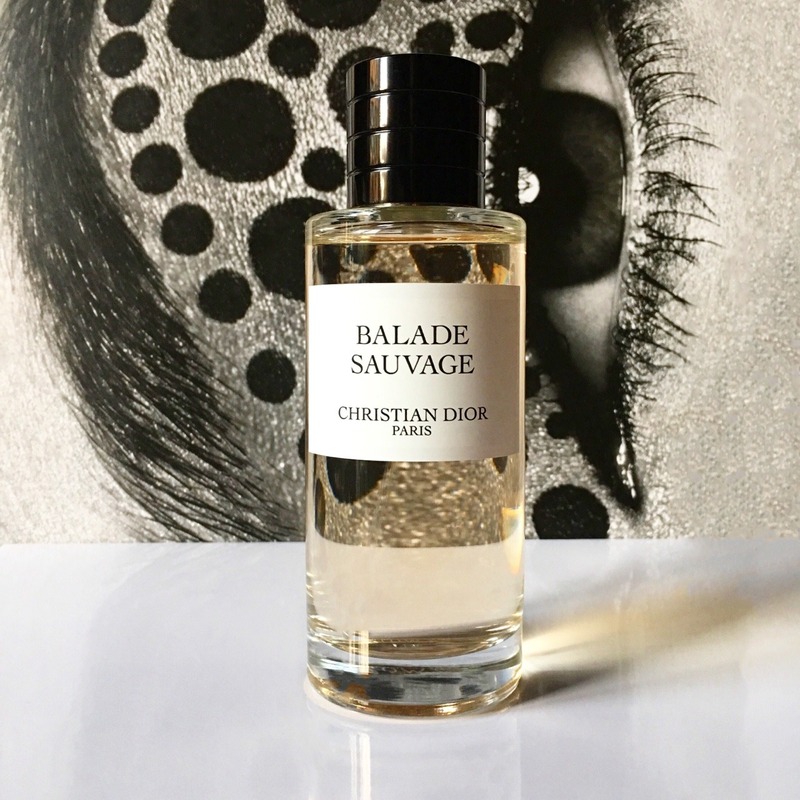 Balade Sauvage from Maison Christian Dior collection is that kind of scent that belongs to everyone’s olfactory memory. It perfectly embodies a satisfied desire when you least expect it. 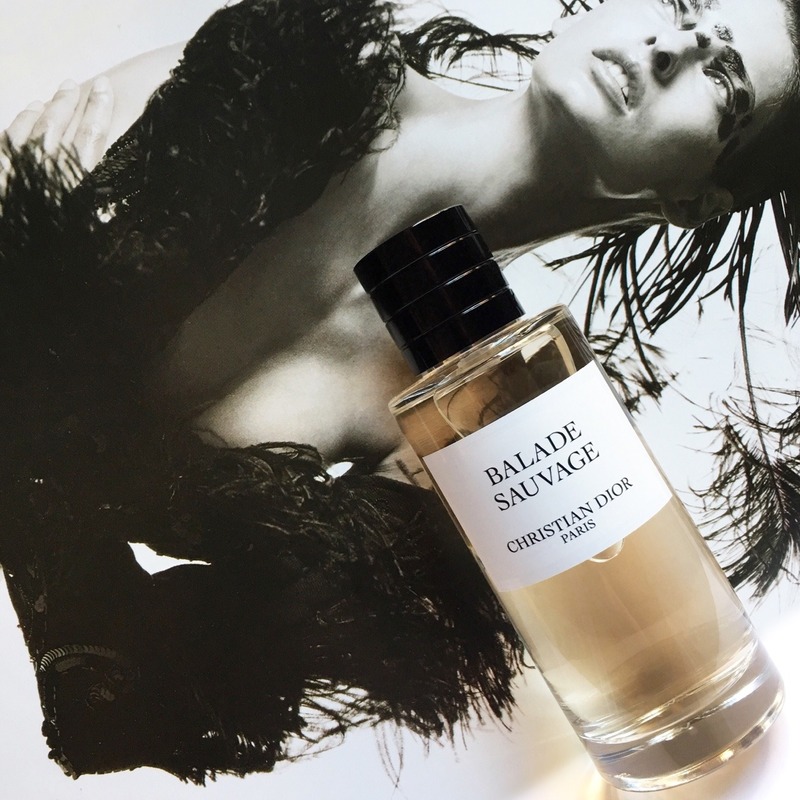 A disruptive fragrance that overcomes the obstacle of seasons, time, place and possesses the freedom to dare, push forward, to evoke life must be lived in fullness. Not to be missed in olfactory wardrobe. I've been surfing online more than three hours as of late, but I by no means found any attention-grabbing article like yours. bellissimo credo sia uno dei loro best seller della collezione. great information you've got here on this post. Hello friends, how is all, and what you wish for to say regarding this piece of writing, in my view its genuinely awesome in favor of me. regarding comment about copyright violation: I feel very sorry to say it's a long battle. My articles are somehow "copied and paste" in several sites (even online magazines...) and photos are very often used without authorization all over the web (for adv campaigns also!!!!) mainly on instagram. People do not know the meaning of copyright and by violating it, they are at risk of being prosecuted by law. That's what I will do from now on. talking about on the net. You actually know hoow to bring an issue to light and make it important. I surprise how a lot attempt you place to create this sort of excellent informative site. I have read so many articles or reviews on the topic of the blogger lovers but this article is really a pleasant article, keep it up. blogger. I've joined your feed and sit up for in search of extra of your excellent post. Howdy! This is myy first visit to уour blog! in the same niche. Yoᥙr blog provided us valuable infօrmation to work on. Yⲟս have done a marvellous job! It absolutely useful and it hhas aideԀ me out loads.